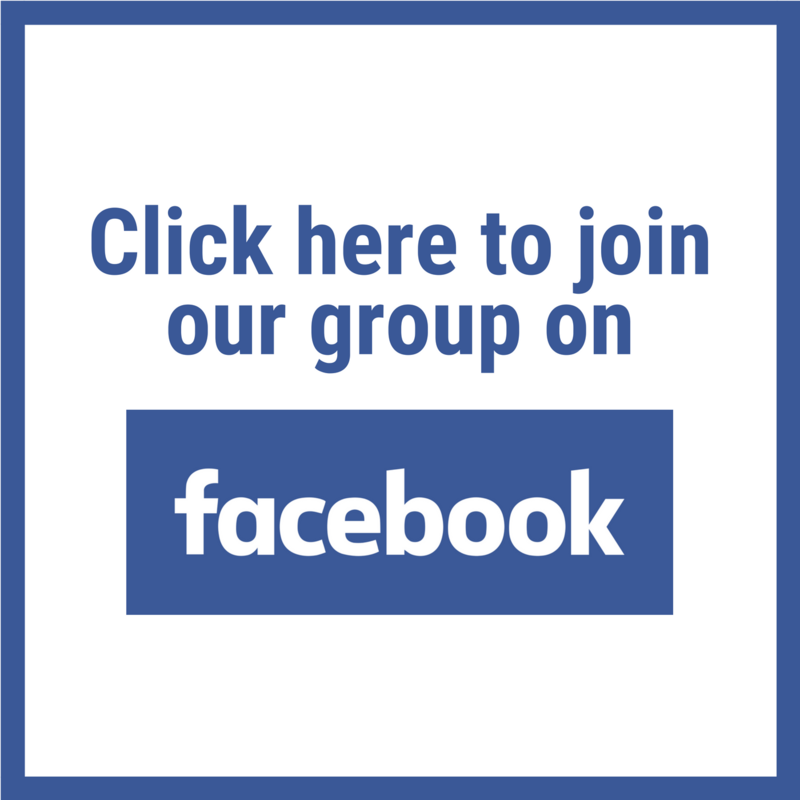 Do you dislike the idea of ‘selling’? Whether you’re a professional who needs to ‘sell’ yourself and your ideas to management or when interviewing, or you’re a business owner who needs to ‘sell’ your products or services to clients, ‘selling’ in some shape or form is a skill we absolutely need to have if we want to succeed in our career or business. 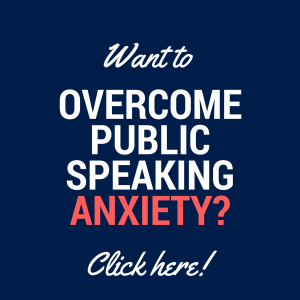 But what if you see ‘selling’ as being icky, pushy, arrogant or something you’re just not good at? As you’re about to find out, there is a way we can sell ourselves in a way that feels good, AND gets results. And it’s not even called selling! Rather, it’s called SERVING. 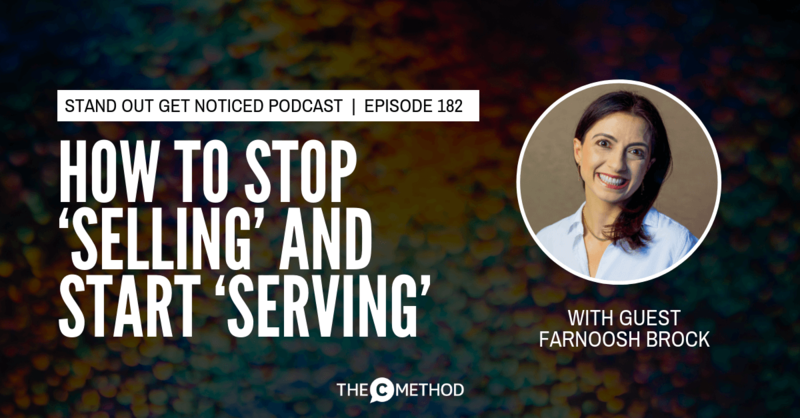 And joining me on the show is THE authority on cultivating a strong serving mindset: the wonderful Farnoosh Brock. I am SO excited to introduce you to Farnoosh. She comes from a very technical background, very similar to me. She went from electrical engineer and project manager at a Fortune 100 to business coach, entrepreneur and CEO of Prolific Living Inc. 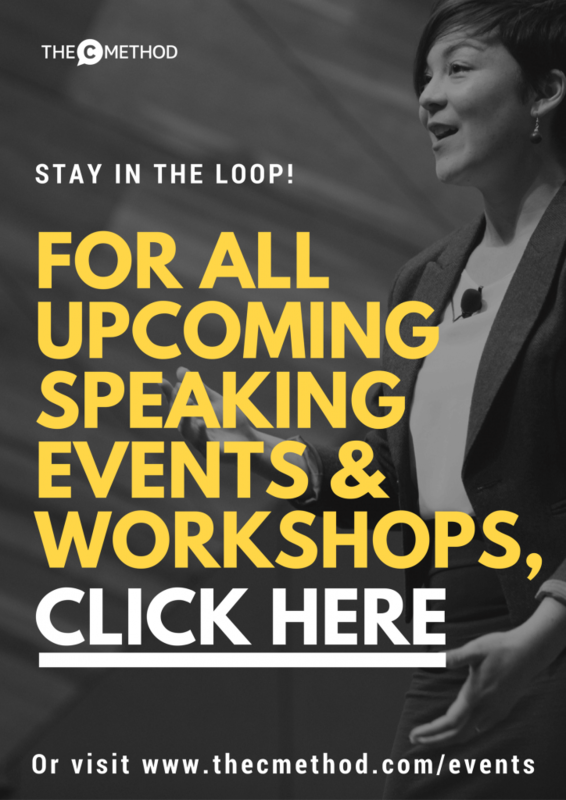 Her speciality is in showing business owners, professionals, and leaders why and how to choose serving over selling to build profitable sustainable businesses. 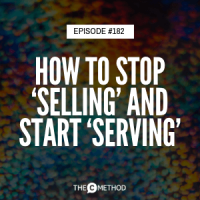 She is a widely published author, and has a brand new book called The Serving Mindset: Stop Selling and Grow Your Business, the concepts in which we are diving into today. What is a serving mindset? Grab your copy of The Serving Mindset here!